I have worked for and with many non-profits throughout the years, and I have noticed how good intentions and good ideas get distorted by having to collect specific data from a specific demographic in order to receive funding, recognition, and support. 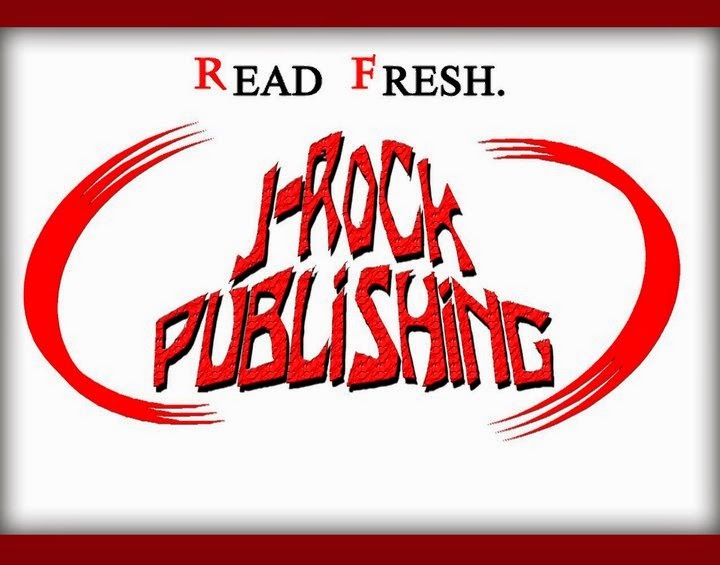 This Naked Earth is an initiative and imprint of J-Rock Publishing which recognizes and fills the need of a void here in the Greater Boston area. 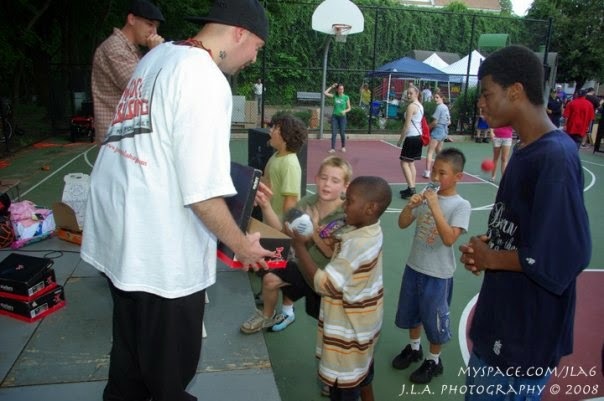 J-Rock Publishing has provided clothing to residents of the City of Somerville for over a decade, This Naked Earth will reach out to individuals on a broader scale and serve a larger population. This Naked Earth will provide clothing and accessories for young adults who are going through a difficult transition in their lives, and are unable to fully maintain a fresh smelling and presentable wardrobe. This is a simple endeavor which has been created in order to provide clean, fashionable, and functional clothing to young people who are in need of some extra assistance. Many of today’s youth find themselves in unstable situations, often without a steady residence to sleep and shower. This Naked Earth will provide clothing so young people can continue to go to school, work, and not feel embarrassed about interacting within society. This Naked Earth’s target audience is young people between the ages of 13- 23, but of course is open and willing to provide assistance if you do not fall in-between that age range. Let us know your situation and we will do our best to provide you with the needed help. 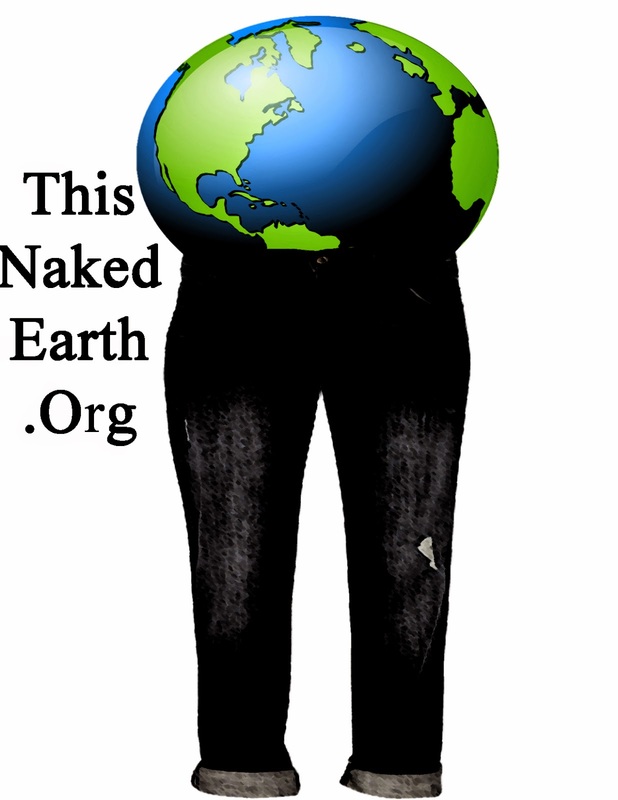 If you are interested in finding out more about This Naked Earth and would like to donate items, please get in touch.